If there’s one thing we’ve learned this year, it’s the importance of being careful with who gets your data. We already know that Cambridge Analytics violated the privacy of millions of Facebook users and that Google tracks your movements even when you tell it not to. Who could’ve predicted that a security firm would sneakily pilfer your data as well? The security firm, Trend Micro, Inc., has had several of their anti-malware apps removed from the Mac App Store after they were found to be sending users’ browser history data, which included passwords, to a remote server. This is a breach of the App Store’s developer policy, which requires apps to obtain user consent before collecting any personal data. It was discovered that Trend Micro had been using hardcoded strings to extract browser history and identification information, like the user’s operating system and serial number, which was then exported to a server in China. In a separate case, another app called Adware Doctor was also removed from the App Store for the same reasons. Prior to their removal, Trend Micro’s apps all held four-star ratings with thousands of reviews. Now, only two of their apps are still available to download in the store: Network Scanner and Dr. Wifi. 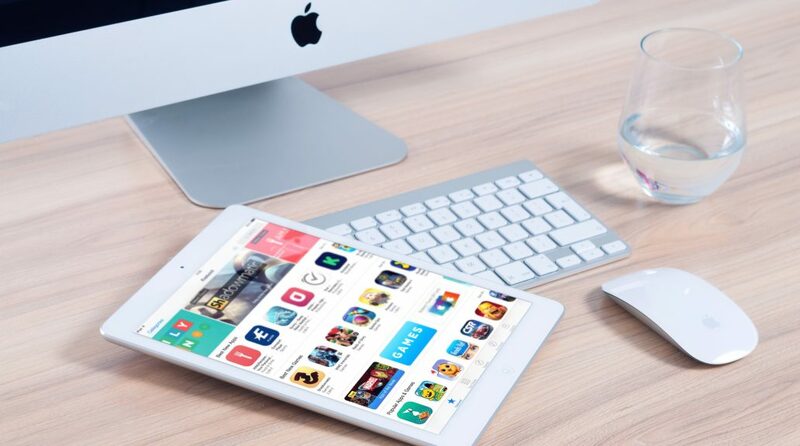 In a September 10 blog post, Trend Micro denied stealing user data, calling the accusation “absolutely false,” but provided no explanation as to why their apps had been deleted from the App Store. Instead, they assert that an “initial investigation” found that they had only been taking “snapshots” of users’ browser histories, supposedly to circumvent any adware attacks. A good motto for surfing the web and downloading apps nowadays is “trust no one.” Be cautious when handing out personal information to anyone, because it seems that no data is safe anymore. What precautions, if any, are you taking to safeguard your personal data?